Whether you’re commuting or trail riding, the Endura Hummvee Trouser II will perform. These durable nylon cycling trousers and constructed with mini ripstop fabric for protection against scrapes and grazes while the DWR finish offers good weatherproofing. 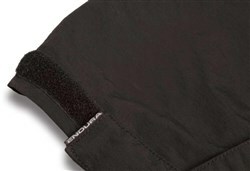 For extra comfort in the saddle, the Endura Hummvee Trouser II is Clickfast liner compatible. 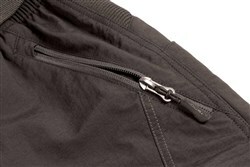 Great all-purpose cycling trousers for everyday use. Well made but not good on me,don't know what the belt is for,it doesn't appear to do anything,braces might be better.I bought the click in liner with mine,but they unclick when I put them on,too fiddly to click in if put on before trousers.The leg adjustments are good. Only wore them a couple of times but happy so far. Well made and comfy. Nice and light and great for summer use. Can fit liners if required.